You’ve probably heard the saying “Think outside the box,” as a call for creativity. But did it really help? It sounds great at first, but where do you even begin to look for an idea? The path that hasn’t been traveled before becomes buried under the possibilities. That’s why we argue for our tagline: Think Inside the Box. If you drive around Austin, Texas it feels like new apartments are going up on every block. Even in Manor, where Falcon Structures is based, we’re seeing more and more housing developments as Austinites look for more suburban options. 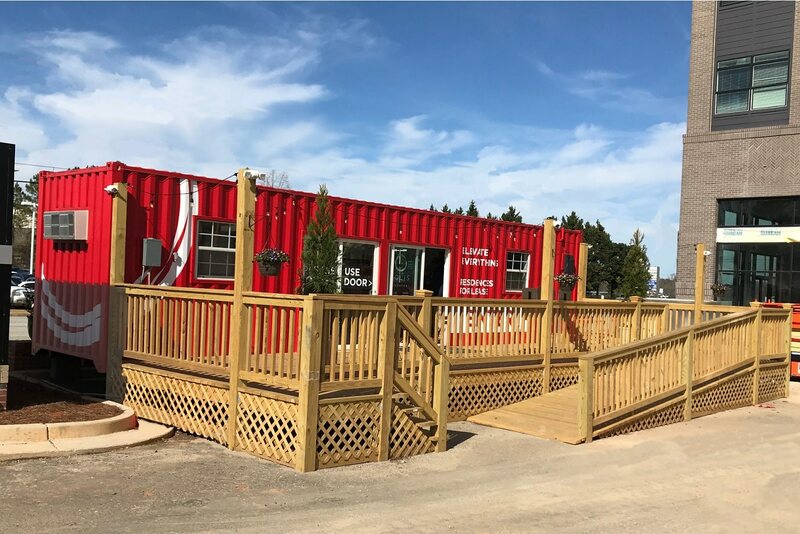 According to a report from Trulia, Austin is one of the nation’s hottest housing markets, and has a low vacancy rate at 3.4% As more housing is built, we’re also seeing more and more of construction’s less than beautiful companion: the travel trailer leasing office. 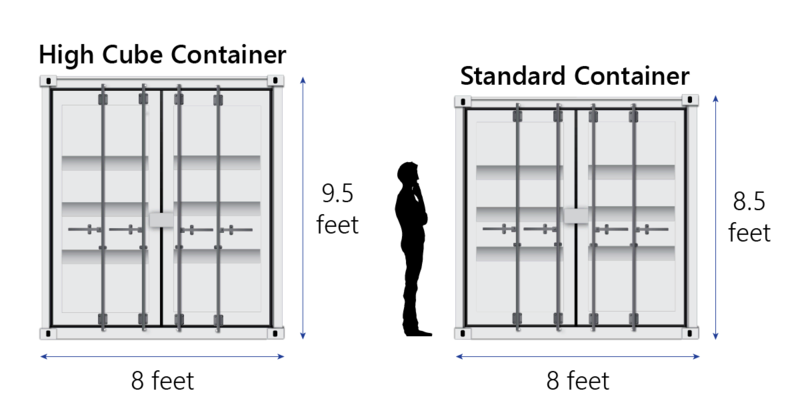 Get up to speed on shipping container basics, such as sizes, weights and components. 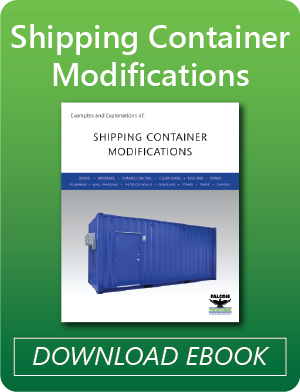 This bookmarkable infographic covers the most frequently requested container specs so you can decide if a shipping container is a good option at a glance. You can also download the full infographic as a PDF. Industrial work in remote locations will probably never be glamorous, but small measures can make a big difference in an employee’s decision to stay or look for other opportunities. A full bathroom with running water and personal storage space makes difficult weather manageable and it sends a message. When a company invests in assets that support comfort, it’s a reminder that leadership appreciates their employees’ work. 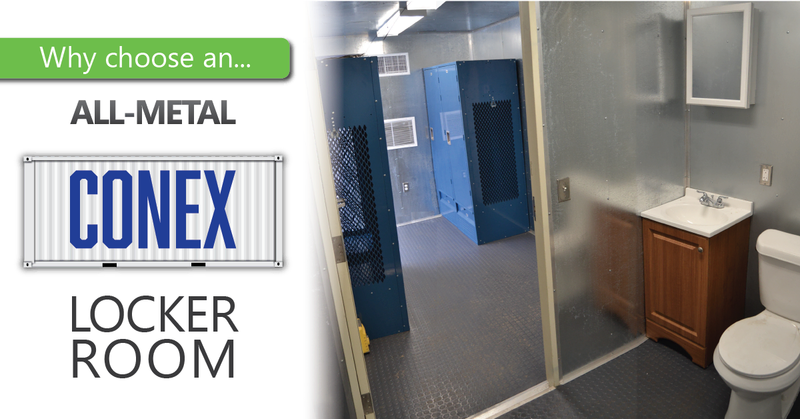 Here’s an example of a customer who used an all-metal locker room built inside a shipping container to do just that. 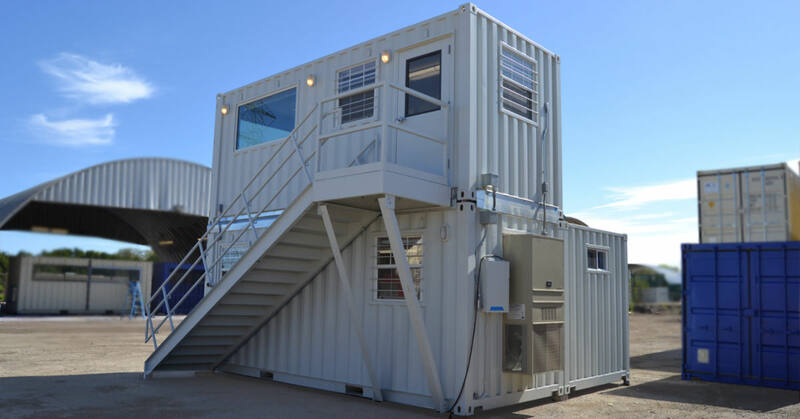 What if office buildings could be packed up and relocated to a more convenient space in your facility or even taken on the road to your new headquarters? That’s a possibility with container-based structures. 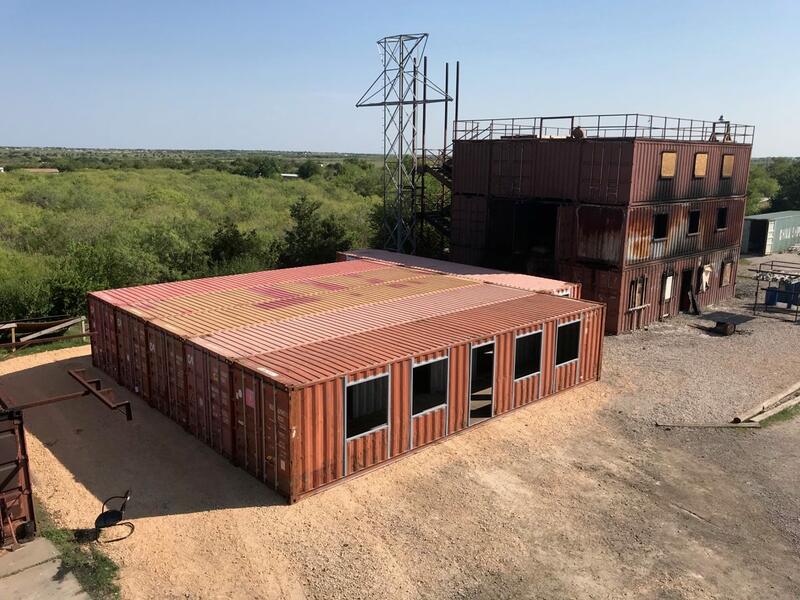 Falcon’s own two-story office building is classified as a temporary mobile structure because we can unstack the container modules and move them whenever we need to. Here’s what it takes to make a modular multi-story building mobile. Industrial businesses are looking for faster ways to set up office space and living quarters and that includes moving and installing furniture. Tying down beds and desks, transporting them in a truck, and then maneuvering them into a modular building is the opposite of rapidly deployable. 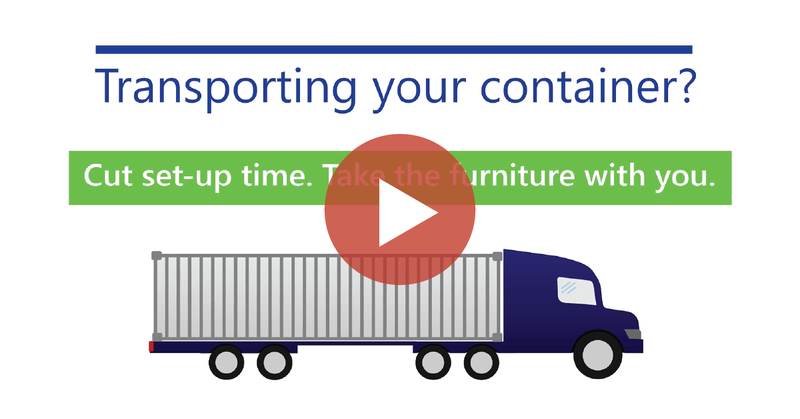 The best solution: build the furniture right into a container-based structure.